Garnet is the January birthstone which has been used to make gorgeous jewelry pieces since the Bronze Age. It comes in many colors but the most common is deep red. 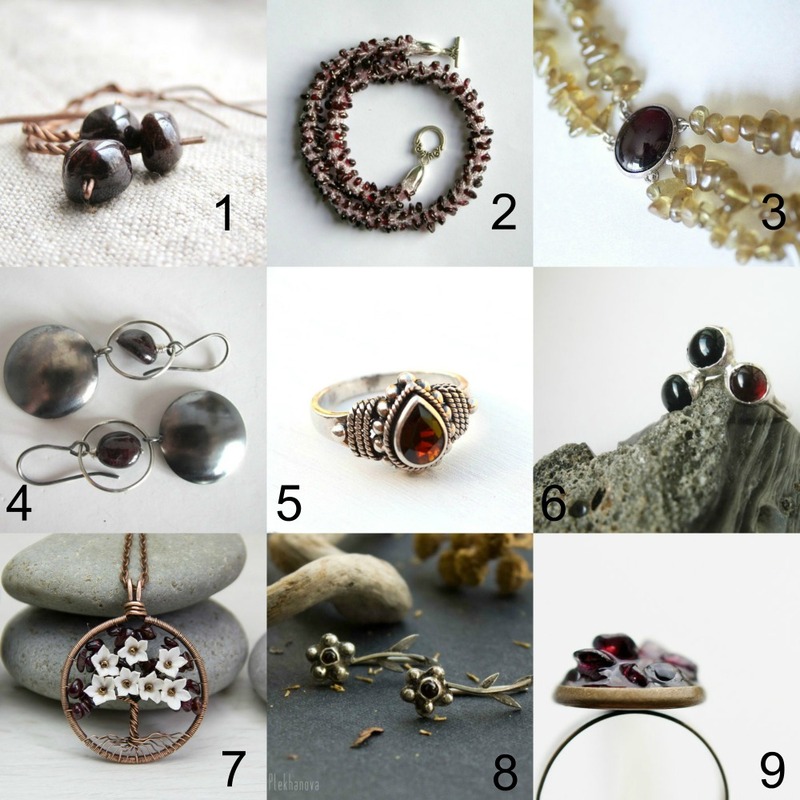 Take a look at garnet jewelry our team members has to offer at their shops today. Beautiful, isn't it?